Folorunsho Alakija is the second richest African woman and the third richest woman of African descent in the world. 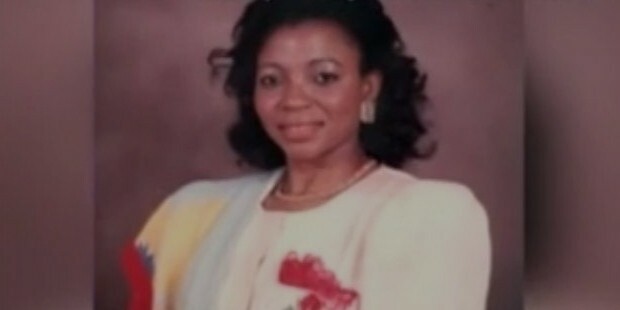 A Nigerian business tycoon, Alakija has business interests in the fashion, oil and printing industries. The Executive Vice-Chairman of Famfa Oil Limited, Alakija is also the Group Managing Director of The Rose of Sharon Group. The Group comprises The Rose of Sharon Prints & Promotions Limited and Digital Reality Prints Limited. Forbes has rated her as the richest woman in Nijeria with an approximate net worth of $ 2.1 billion, and the 87th in the list of the world’s ‘most powerful women’. 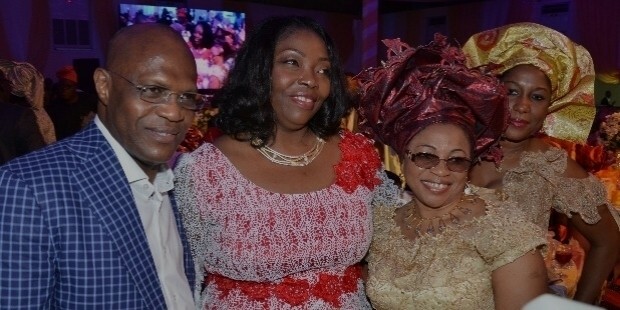 Alakija is rumoured to be the second most powerful woman in Africa. Born in 1951 to the family of Chief L. A. Ogbara in Ikorodu, Lagos, Alakija has done her primary education from Dinorben School for Girls in Hafodunos Hall, Wales. She has also been to the Muslim High School Sagamu Ogun State, Nigeria. Alakija did her secretarial studies from Pitman's Central College, London. She has also done a course in fashion designing from the American College and from the Central School of Fashion, London. 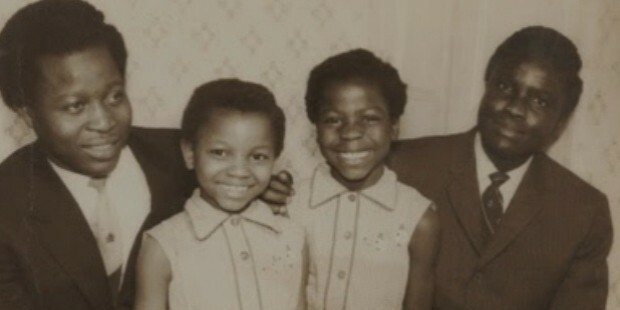 Folorunsho’s career took off when she joined Sijuade Enterprises at Lagos as executive secretary, way back in 1974. She also worked for a few years at the former First National Bank of Chicago, now Fin Bank. 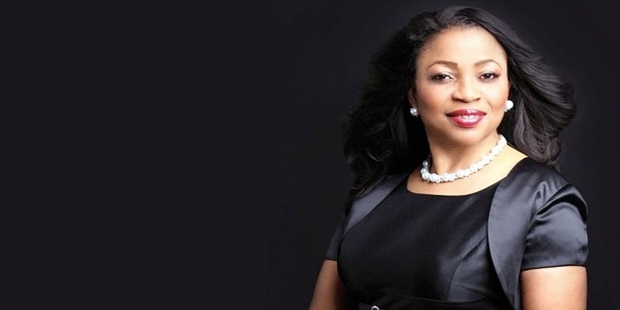 Alakija started her own business venture with her own tailoring company, Supreme Stitches. Her perseverance paid off, as within a few years, her company created a niche for itself. Alakija re-named it The Rose of Sharon House of Fashion. She was the national President and lifelong trustee of the Fashion Designers Association of Nigeria (FADAN). Alakija left no stone unturned to endorse the Nigerian culture, through this forum. 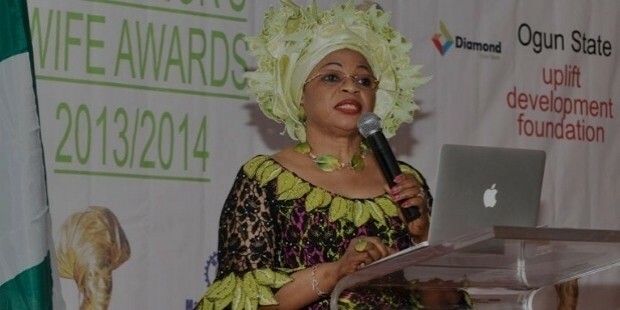 Alakija’s company, Famfa Limited was granted the oil prospecting license (OPL). Expanding her horizons, Alakija established a partnership with Star Deep Water Petroleum Limited. Alakija was selected as the Vice Chairman of the National Heritage Council and Endowment for the Arts by the Federal Government of Nigeria.Alakija believes in giving back to society what one gets from it. She has established The Rose of Sharon Foundation to empower orphans and widows through sustained opportunities. 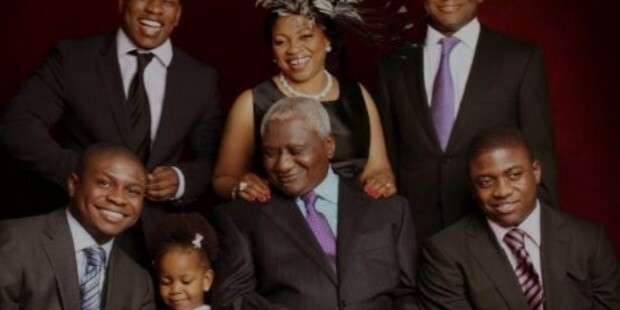 Folorunsho is married to Modupe Alakija, who is a lawyer. The couple has completed 39 glorious years of marriage. Blessed with four sons and grandchildren, they live in Lagos, Nigeria. Forbes mentioned her as the 87th in the World’s Most Powerful Women’s list in the year 2015.